We have updated sites.uci.edu to the latest version of WordPress 4.7. It is the latest major release and brings some new improvements. 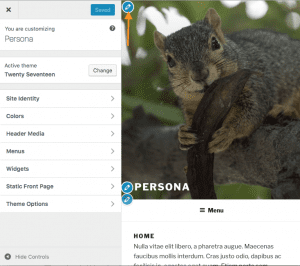 Each year, WordPress releases a new theme based on the current year. Twenty Seventeen focuses on business websites instead of blogging and includes a video header and mobile first design. We have enabled it on Faculty Websites for you to try out. Set up is more complicated than some themes. Check out the How to Customize link below for some tips. 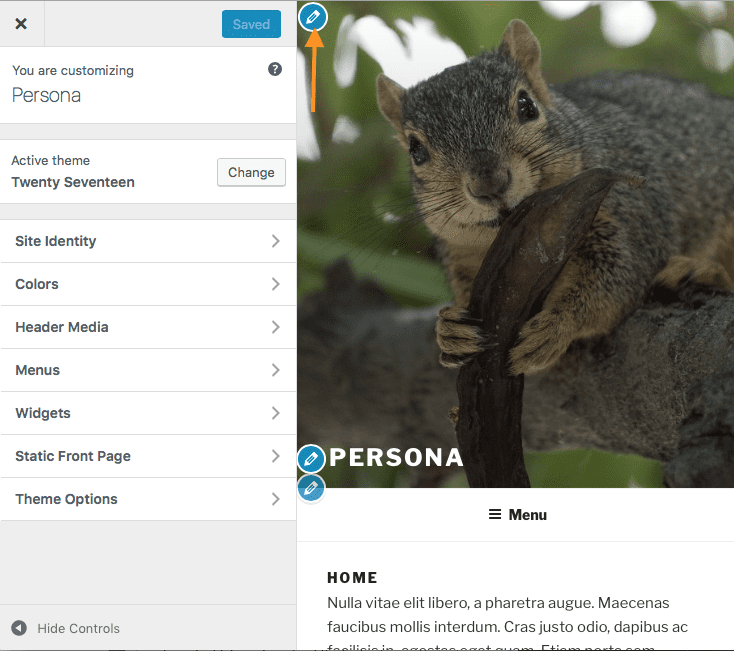 WordPress 4.7 brings some edit shortcuts in the form of small blue pencil icons in the customizer. This helps to go directly to the settings you want to edit. The editing toolbar has been re-arranged. The paragraph and heading selector menu now appears on top instead of being hidden in the second row. The underline button has been removed and the horizontal line tool and strikethrough buttons are moved to the second row. Note, if you don’t see the second row click the the Toggle Toolbar in the first row to show it. Hovering over the buttons will show the corresponding keyboard shortcuts. 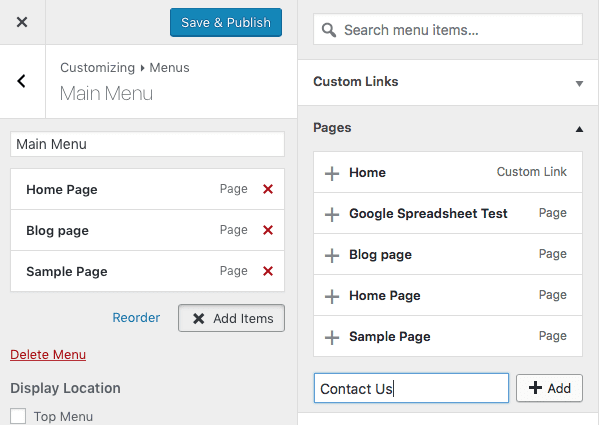 With WordPress 4.7, you can now create pages from the Menu tool. This is helpful if you are building your navigation, but haven’t created the pages. From the Menu tool, simply Add Item, select Pages and type your page title and click Add. A new page will be created on your site and a menu item added.